Korean news reports state that Jonghyun died by suicide. "We are sorry to be the bringer of such tragic, heart-breaking news... On December 18th, SHINee's Jonghyun left us very suddenly. Our sadness cannot compare to the pain of his family, who had to say goodbye to a son and a brother. But we have spent a long time with him, and SHINee members and SM Entertainment staff are all in deep mourning and shock. "Jonghyun loved music more than anybody else and he was an artist who did everything to perform his absolute best on stage. It breaks our heart to have to bring this news to fans who loved Jonghyun so much. "Please refrain from reporting on rumors and guesswork so the family of the deceased can honor him in peace. As per the wish of the family, the funeral will be held quietly with his relatives and company colleagues. Once again we show our deepest condolences to Jonghyun on his last journey." 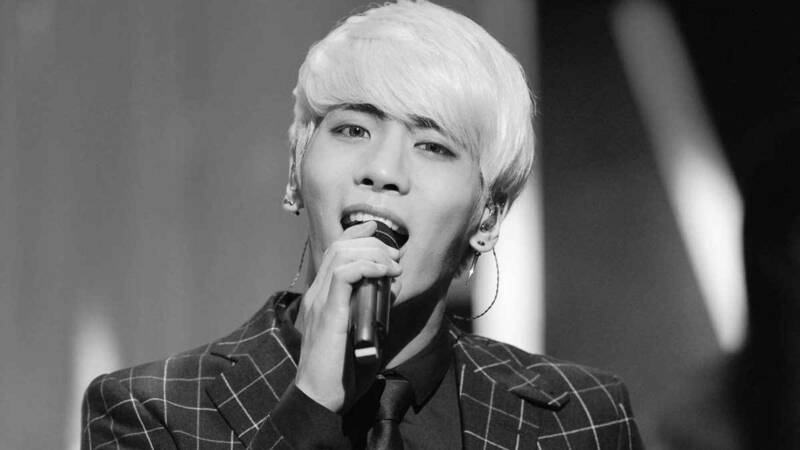 Jonghyun had joined SHINee in 2008 as the group's lead singer and songwriter. Over the past 10 years, SHINee had released six stellar albums—not to mention more mini albums, EPs, and collaborations still—to wide acclaim. Jonghyun had also released solo studio and compilation albums and performed solo concerts as recently as December 10. Renowned widely for their vocals, choreography, and style, SHINee have long been crowned "the princes of K-Pop." Some of their greatest hits include "Ring Ding Dong," "Dream Girl," "Married to the Music," and "Replay." The Associated Press contributed reporting to this post, which will be updated with further information as it becomes available.